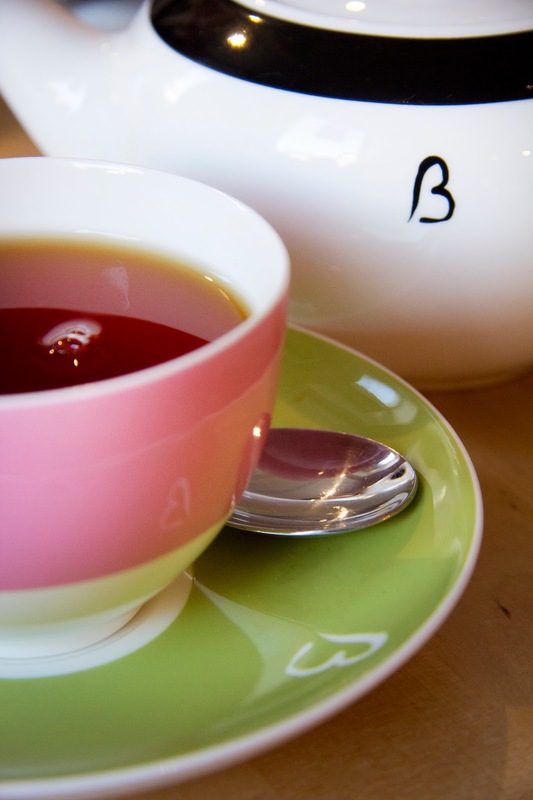 The official National Tea Day party takes place at Kensington Roof Gardens in London on the 21st of April. We didn’t want this day to go by with out us mentioning it and encouraging all of you to try something new at our Tearooms. 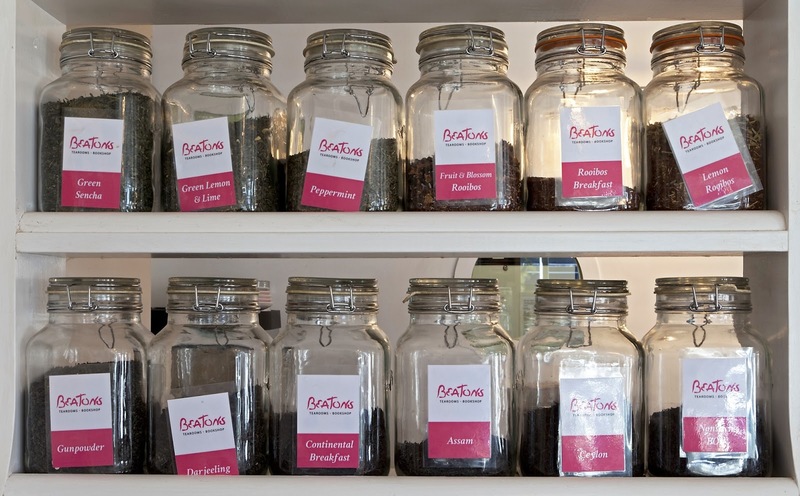 We know it’s easy to stick with what you know you like...but the 21st of April is the perfect day to be adventurous try something to-tea-lly different! Go fruity with our Malibu Dream or smoky with our Lapsang Souchong, or add a bit of spice to your life with our Kuchipudi Masala Chai Tea, we have over 30 different Teas to try so don’t be shy! If you use twitter, Facebook or Instagram use the #nationalteaday to take part. 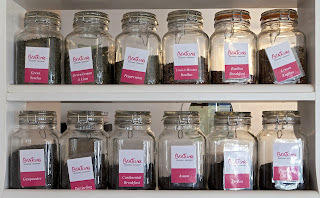 We will be tweeting, so you should too, let us know what amazing new tea you have tried, or post a photo. Remember to tag us with @beatonstearooms.